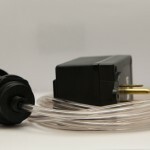 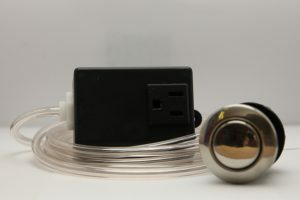 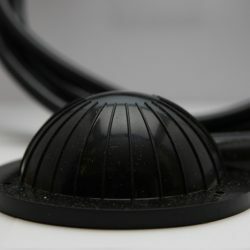 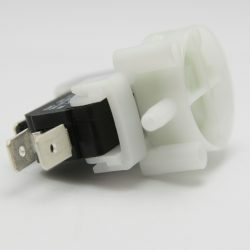 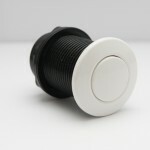 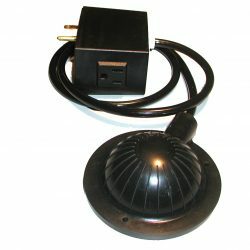 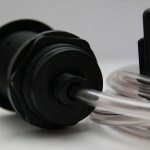 A convenient alternative to a wall switch, the stylish Garbage Disposal Air Switch is air-activated and easily mounts to the sink or counter top. 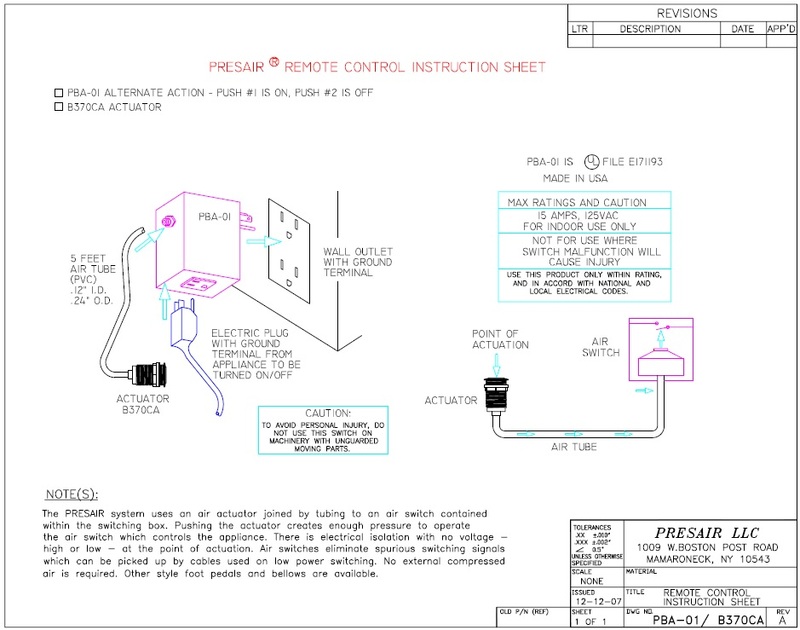 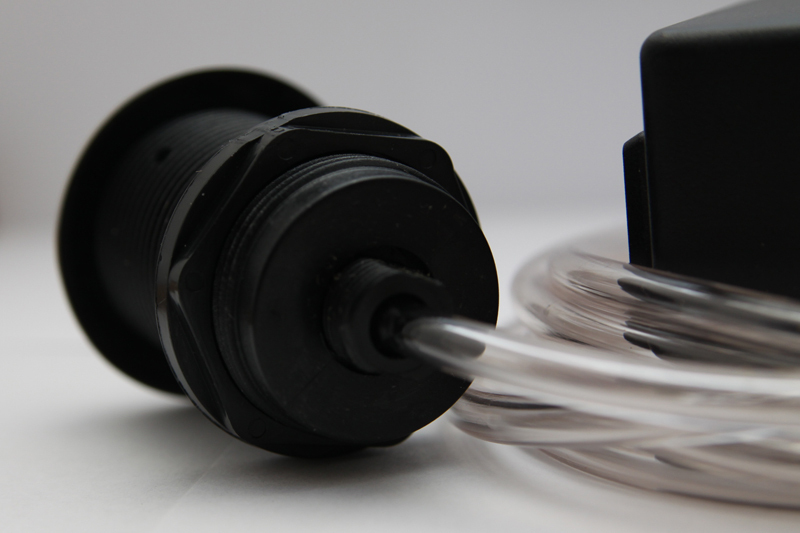 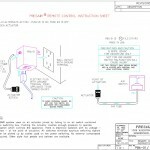 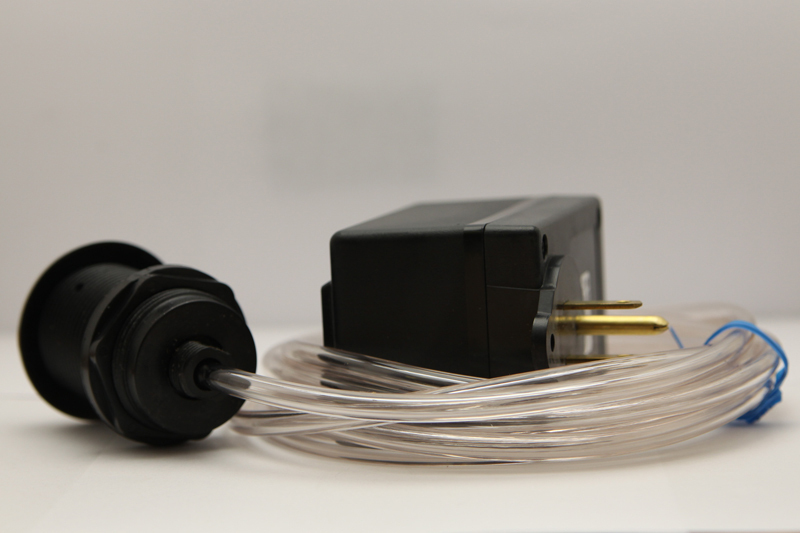 Ideal for island installations, the Garbage Disposal Air Switch is compatible for all garbage disposers. 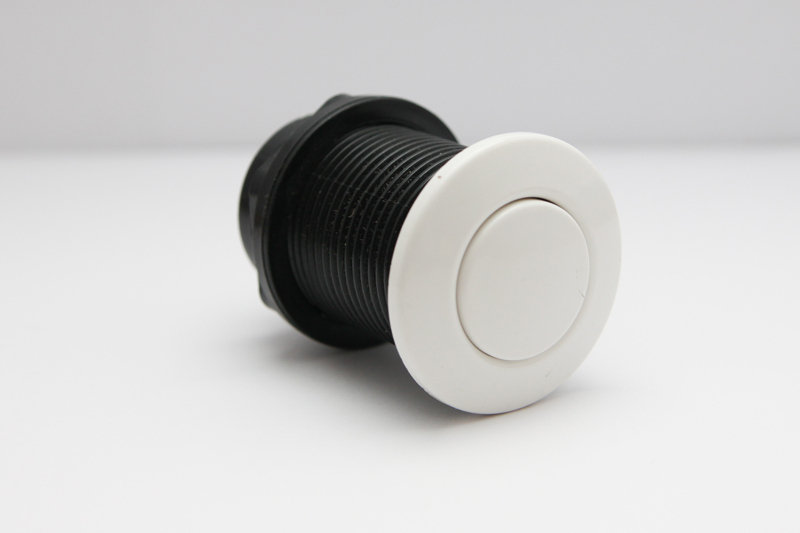 • Alternate Latching Action Air Switch; Press On – Press Off.